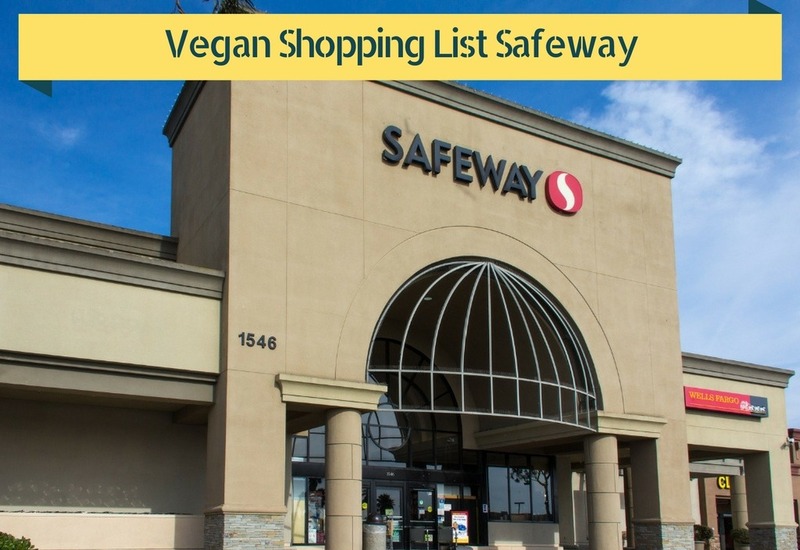 Safeway supermarkets are located in 19 out of 50 US states, including Alaska and Hawaii, making them an important resource for vegans from coast to coast and beyond. This list should help you identify popular vegan brands at Safeway locations near you. If your Safeway store doesn’t happen to carry some of these items, you can try to talk to management and see if they’ll stock them for you. You never know—it could pay off! When you shop at Safeway, you can find vegan items in practically every section throughout the store. However, many Safeway stores have an aisle or store section dedicated to organic, gluten-free, vegan, and all-natural foods. 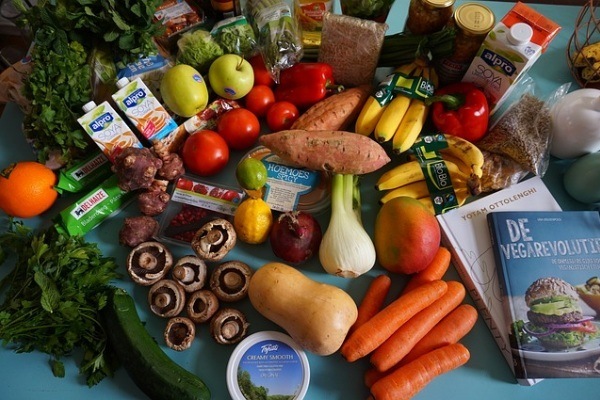 Not all of the foods in these sections are vegan, but labels may be more clearly marked, and you may find a higher concentration of products that specify they are not tested on animals and provide a higher degree of ingredient transparency in this section. If you are in a hurry and don’t have much time to investigate new products, focusing on this aisle and targeting the organic section of the produce department may be your best bet. Safeway has an in-house bakery that makes a variety of breads, cookies, and cakes. Safeway bakeries at some locations around the country have been rolling out vegan cakes and other products. Be sure to carefully read the ingredient lists on all of these products before purchasing or eating. In 2010, a Safeway spokesperson confirmed to Mother Jones that the company’s bakery products use a dough conditioner called L. cysteine, which in this case is sourced from duck feathers. Though L. cysteine (also simply called cysteine), an amino acid, can be derived from botanical sources, Safeway’s spokesperson specifically confirmed that their ingredient is sourced from duck feathers. These brands offer all or selected products with vegan-friendly ingredients lists. Safeway stores have been known to stock these brands. Its a hard test…but I do know one thing..Im gonna make some brownies tonight….who wudda known they are vegan. Im not really into processed food but i will bend for it. Also I thought soy sauce not worchester…why would i have it when i dont eat dead cows. I put soy sauce on my cauliflower but only a little. Great test..I retook it and got a hundred..ready for another…and I love your page…great info…I wasnt sure about the Safeway bagels and just got them for my dogs..now I can stop drooling when they are eating them. Hi Kerin, sorry for the late reply. I only just found your comment:) I hope your brownies turned out ok, I’m sure they were delicious:) Thanks also for your kind appreciation of the page, I’m constantly updating the site and and trying to offer information that is both useful to new and established vegans.